Hey! Waah gwaan? 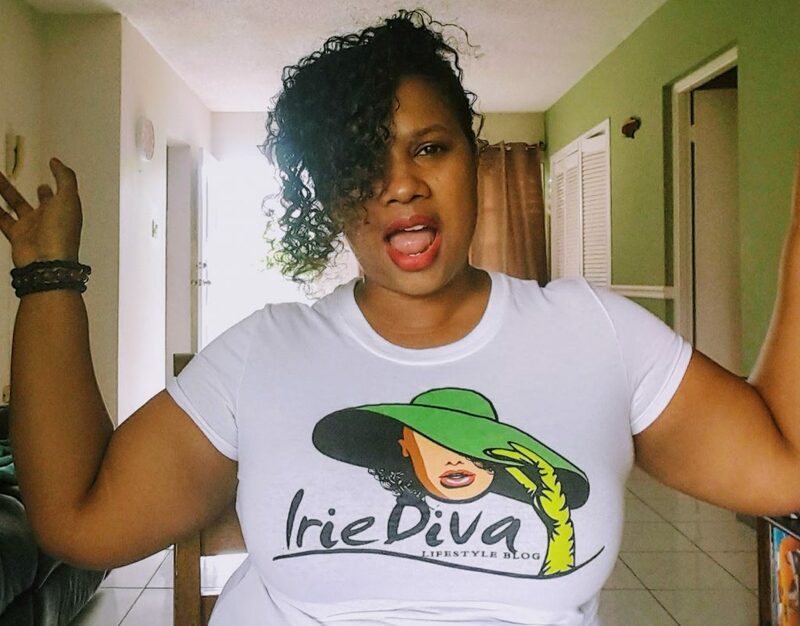 I’m Monique Solomon, the writer behind IrieDiva, a lifestyle blog. 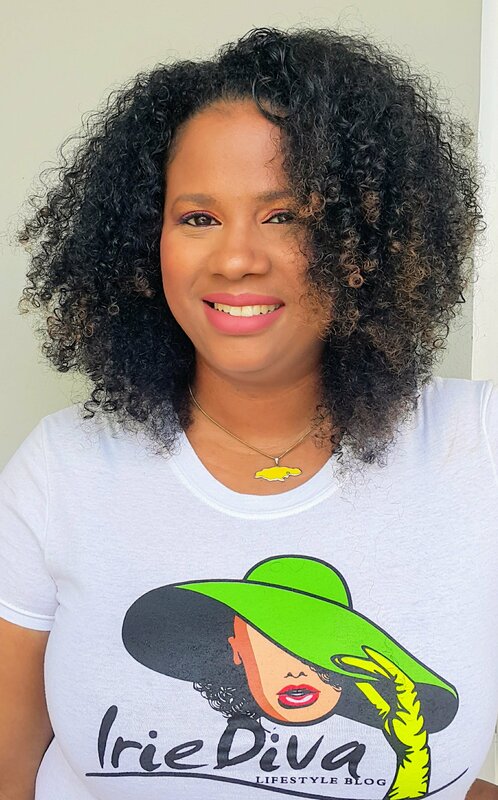 I write about fashion, natural hair, skincare and beauty products, good eats, health and wellness, being a mommy, a bit of travel and Jamaican culture. I’m now in my 30s and pursuing my passion for blogging fulltime. On this blog, I seek to empower other women to live their best lives, while looking fabulous to boot! I also love my island country and highlight the best of what we have to offer as much as I can. This includes the food, the beaches, the attractions, the accommodations, our music and culture overall. My fashion posts are vast. I write a lot about Jamaican fashion designers, Caribbean Fashion Week and my own outfit posts. The fashion category is your best bet here. I love when readers comment and interact with me so please, comment on the posts, share with your friends, find me on twitter, facebook or instagram and if you see me in the streets, say hi! It feels so good to meet those who read this blog and I love getting feedback or topic requests. This blog is for me and you! So kick up yuh foot and nuh go nuh weh, tan tuddy! P.S. I launched a new blog called Blog With Mo that teaches bloggers how to monetize their blog. If this is a subject that interests you, please visit me there as well! Looking for ways to work with me? See here.